Are you in Melton Mowbray? If so, book your travel now! Eleet Travel has a large range of vehicles at various sizes for clients based in and around Melton Mowbray. Our fleet ranges in size from luxury Skoda executive taxis to a mobility ramp equipped seater minibus with easy access stairs. 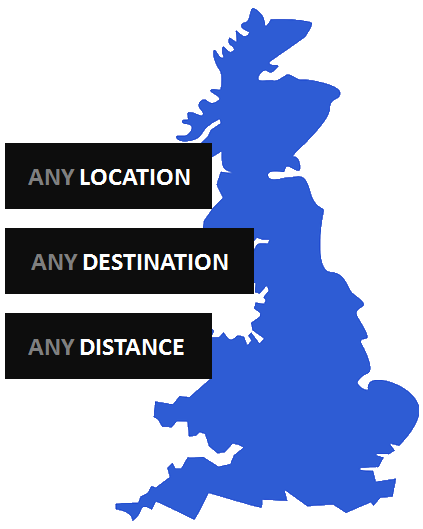 Our fully trained and professional drivers are well known for being very reliable and friendly. They always put the client first and are always happy to complete door to door pick-ups to make your travel as easy as possible. Our large range of vehicles means we are the perfect travel company for larger groups or for those requiring special accommodation needs. 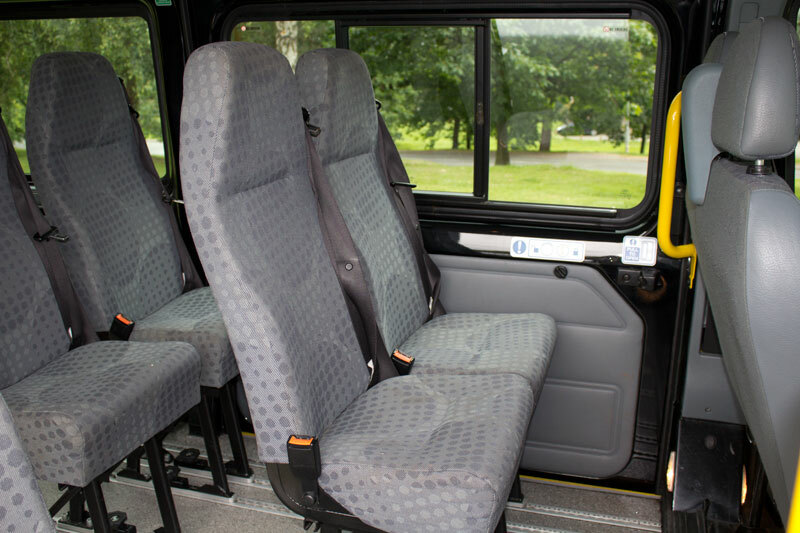 Not only are these vehicles extremely safe, but all are equipped with wheelchair access, safety harnesses & air conditioning. Child safety seats are available upon request as are fully serviceable trailers that are ideal for larger trips or for those with a considerable amount of luggage. Should you require any further information about our services in Melton Mowbray, please feel free to fill in our online contact form or call us regarding any specific questions.